s are transforming the way schools, and parents, work with specific learning challenges. 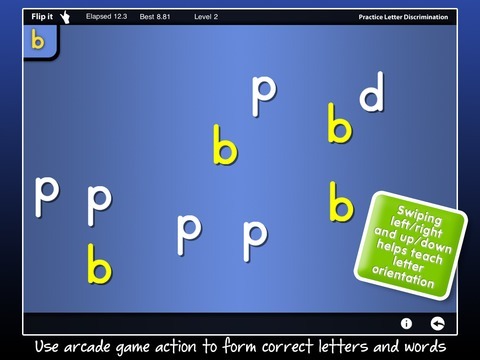 These dyslexia apps can be used for children or adults and are fun ways to keep learners engaged while making necessary gains. 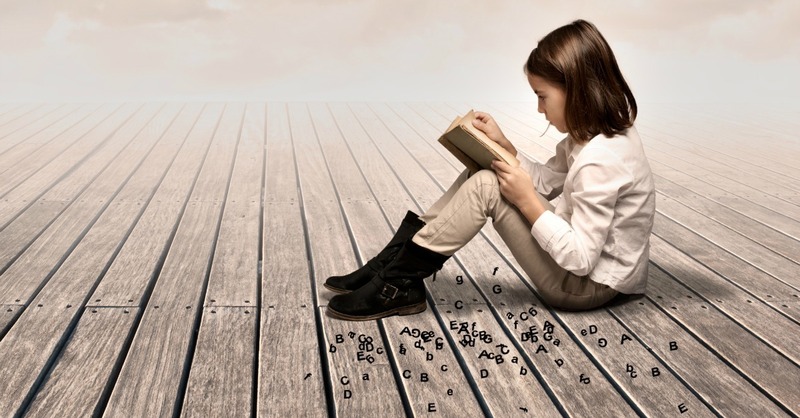 You may even help turn a struggling reader into a book worm! Corrects badly spelled words, homophones, grammar, punctuation and more to assist learners with writing. 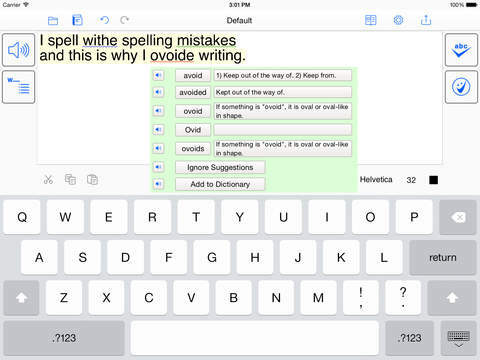 Great app for dysgraphia as well, available on iTunes for $99.99. 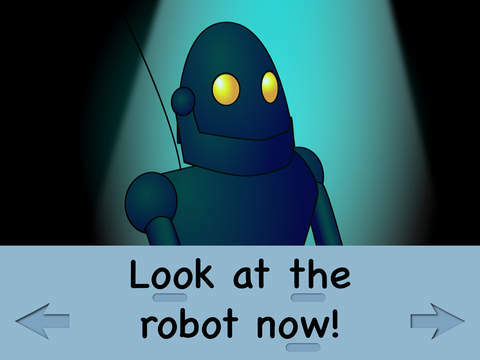 Developed by a doctor to help his son with reading, this fun app uses spies, gadgets, & robots to keep young kids engaged and there are no in app purchases. FREE on iTunes. 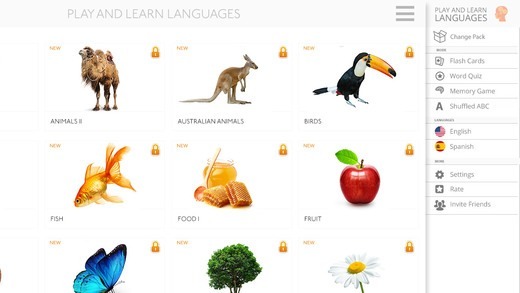 Based on years of therapies and training, this app has shown great success with several learning abilities such as autism, Down’s Syndrome, and dyslexia. With 4 different games, increasing in difficulty, users can work at their own pace while making strides with 96 different words and word pictures. $12.99 on iTunes and Android. Are there favorite dyslexia apps you use that weren’t mentioned? Also Snaptype. You can snap a photo of a worksheet, and type in the answers, rather than writing them. Nessy is an excellent website for dyslexia or just general reading/spelling help. They have apps as well . These all look great, but my niece has been using CogniFit and we’re really seeing results. It is a paid subscription, but I know they gave her a free trial for a month, I think? My sister said it’s been super helpful!